Check out Coach Pete in the spotlight sharing his thoughts on leadership, coaching and family business. Stay tuned for his next appearance! Pete appears with two of Arizona’s legends on the AZTV’s Morning Scramble. 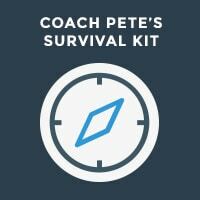 Coach Pete explains why coaching is the best form of leadership for today’s workforce. 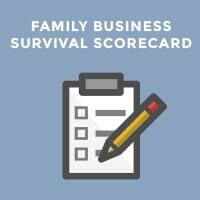 Succession planning can get very emotional, but it is crucial, especially in a family business. Coach Pete shares insights from his first hand experience in his own family business. Coach Pete lends his perspective on succession planning as both a former member of a family business and a family business coach.